Today The Racing Horse offers our Newcastle Racecourse Template to our members and hope they find the information of some value. There is an 8-race card with 6 handicaps that would be tough to solve without some help. There are two races on the card that has caught our interest, and one trainer makes a long journey north from Wiltshire with statistics that suggest he means business. See below. Newcastle switched from turf to all-weather during the winter of 2015/16, and like Wolverhampton, the surface it uses is Tapeta. 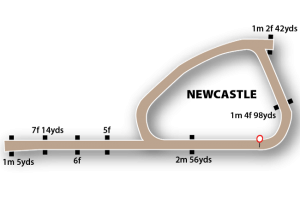 It differs from the majority of the all-weather tracks in that as well as a traditional oval, it has a floodlit straight mile course. Four of our top five trainers have runners today and we expect to see them feature to some degree. Ben Haslam runs just one in Porrima in the 5.45 today and his horses have been in the best form ever, 5 of the last 10 have won at prices of 9/2, 14/1, 2/1, 16/1 and 9/2. David Thompson runs just one also in Glan Y Gors 4.15. 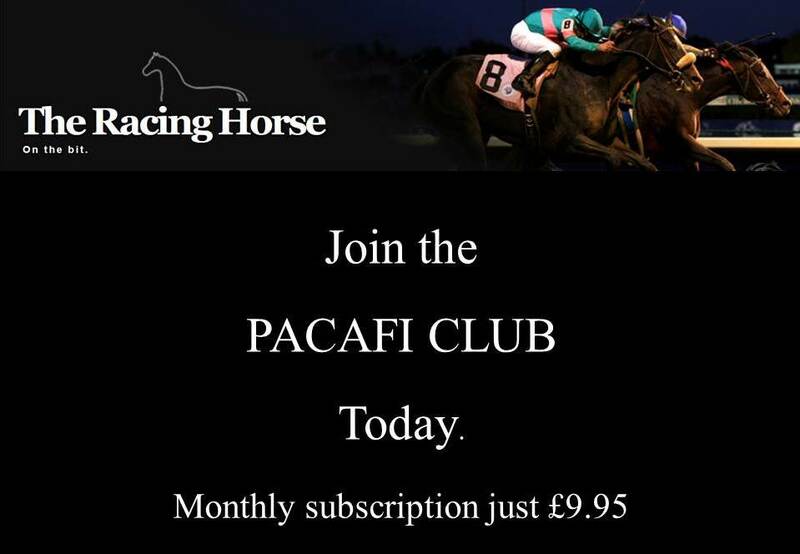 Michael Appleby runs three in Eponina 5.45, Glory Of Paris 6.15 and Lion Hearted 6.45 (Pacafi yesterday). For the latter no one can be sure if a third run in less than a week will have left a mark? Antony Brittain runs two in Klippert Klopp 5.15 and French 7.45. Andrew Mullen - star of the show? Of our top jockeys we note Joe Fanning had a win double yesterday (12/1 & 9/4) but does not ride here today, he goes to Lingfield looking for a win double from just two rides. He will have one winner for sure. P J McDonald had a winner yesterday (13/2) and has two good rides today. Andrew Mullen has four excellent rides booked and if he does not have a winner it will be a disaster for him! Cam Hardie has two runners but we can put a line through both of them and we feature Callum Rodriguez at the end of this piece. Horses ridden patiently at trips of a mile and more are usually favoured. John Gosden's strike-rate with handicap debutants is 24% and he saddles Fanfaronade at 10/3. With those running in races between 7f and up to 10f it is 22%. A bet on this race with a stake-saver looks good betting advice. Ben Haslam's profit to a £1 level-stake when having one runner at a Flat meeting is £14.20 and he saddles Porrima at 3/1. We have already talked about John Gosden's statistics and he takes on Porrima with Playful Spirit at 11/8. A bet on this race with a stake-saver looks good betting advice. On a day like today travelling with horses becomes a nightmare and trainer Roger Charlton makes the trip of 292 miles with just one runner in Creationist at 4/6 in the 4.45. If that one is beaten it will be a horrible trip back to Beckhampton, Wiltshire. The trainer is 5-10 for 50% (+6.87). We considered this one as a Pacafi when 4/5. 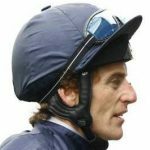 Opposing Charlton is a certain J P Murtagh from Co Kildare who travels 283 miles himself and runs three at the course in Formal Order 4.45 at 7/4, Prosecution 6.15 at 9/2 and Ice Bullet 7.45 at 2/1. We believe this is Murtagh's first visit to Newcastle's All Weather track as a trainer. Callum Rodriguez is our jockey to follow at Newcastle and his figures make incredible reading. He has two rides today and they are Three Castles 4.45 at 12/1 (should have little chance against his two market rivals) and Elixsoft 5.45 at 5/1 who has both Porrima and Playfull Spirit to beat so he looks up against it today.